Did we forget to mention the BIGGEST news from our little podcast? was featured in the As the Crow Flies newsletter. Skyforge – The Plants are Coming, the Plants are Coming! 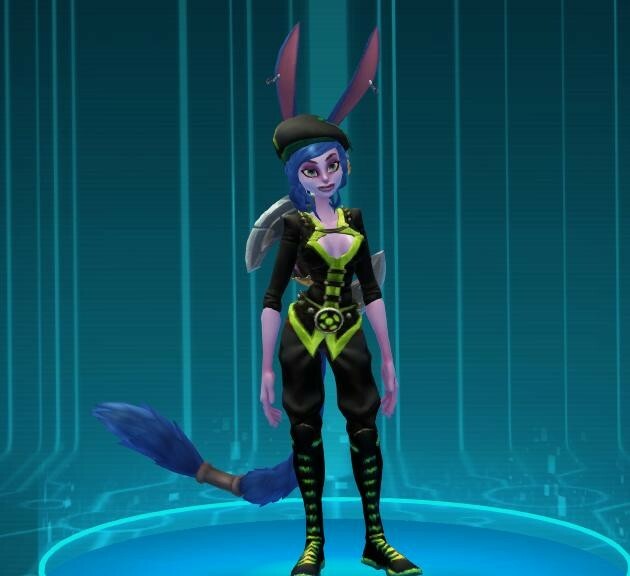 WildStar CBT – Shade’s Eve! 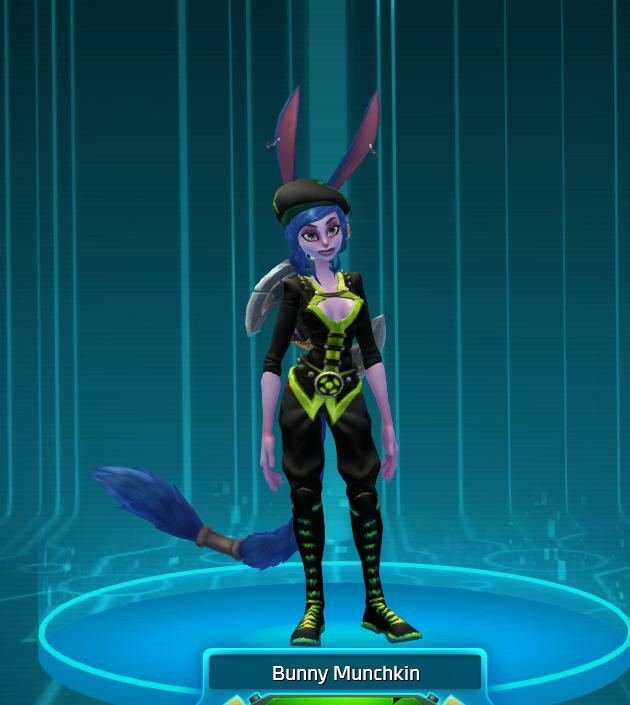 Holding sponsored in-game events: Who, What, When, How? How: on the forums via some puzzle solving, RP, etc. for forum badges and in-game for a variety of awards for achievements, RP, etc. When: Monthly for the forums and in-game events, and coinciding with key holidays, including international holidays. Scheduled events that rotate through every day, so players always know when their favorite is going to come up next in the rotation, allows for players doing the content they want to do for the rewards they need. Holiday events are fun, but no direct tie-in to real-life holidays except for the timeframe. No pink hearts in February, no Christmas trees, but the ideas of love and family could be present, for example.